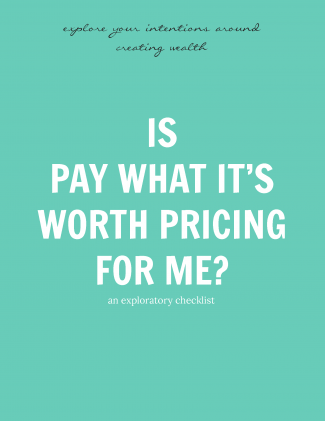 What kind of growth could be possible if you didn’t set a limit to your business’ value? 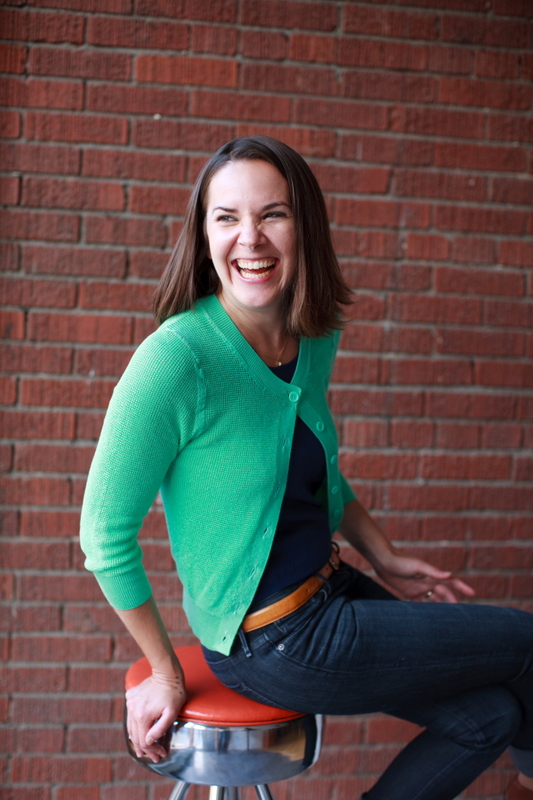 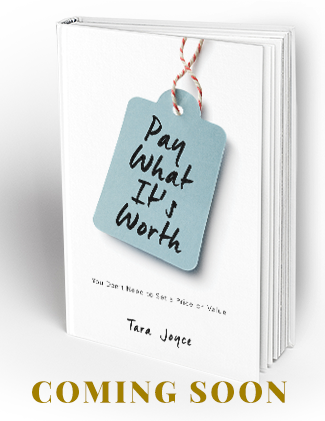 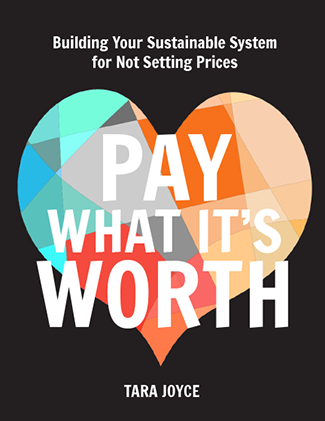 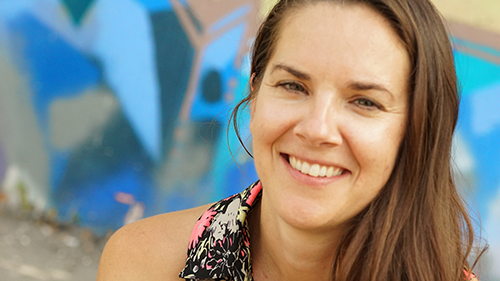 In Pay What It’s Worth, Tara Joyce provides you with an elegant framework for understanding how not setting prices can be a viable strategy for your small business, and guides you in consciously exploring your relationship to money, to other people, and to exchanging value. 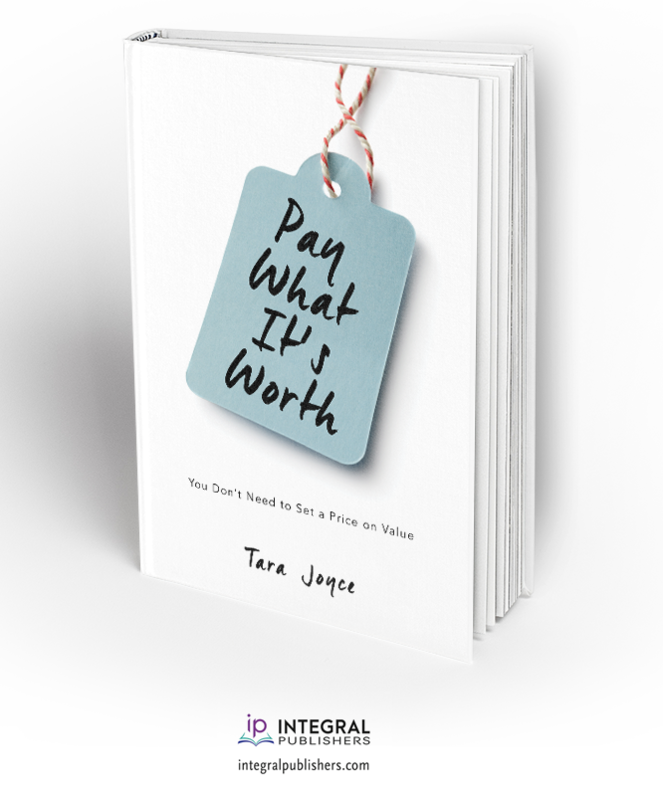 Imagine… integrity as your most valuable wealth creation tool.